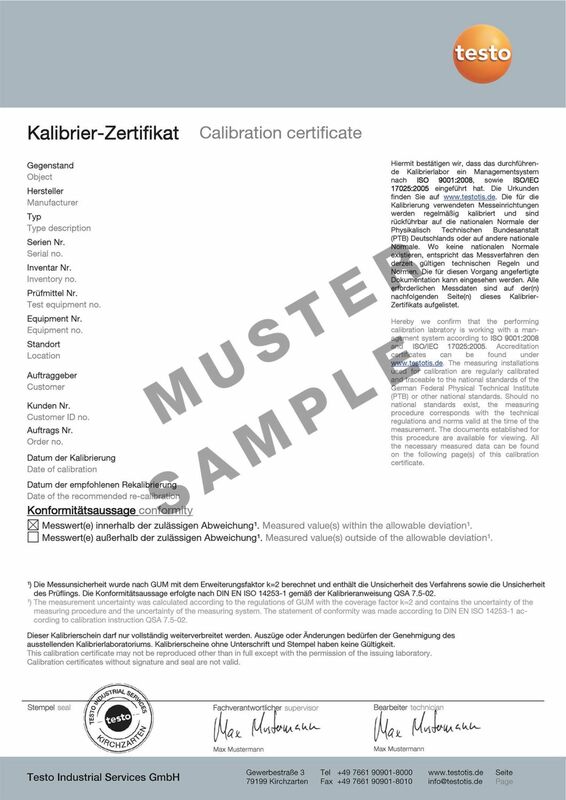 The ISO calibration of cooking oil testers is documented in this certificate. Calibration is carried out at the 4 and 24% TPM measuring points at +50°C. 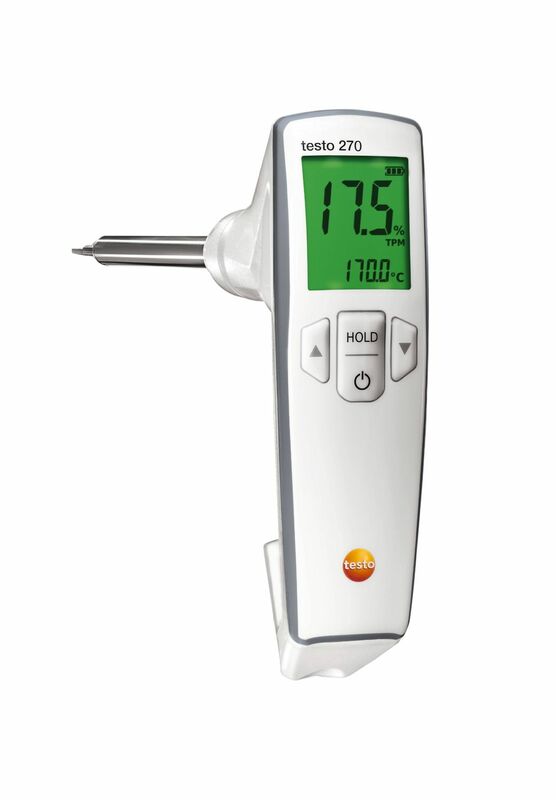 ISO calibration certificate with 2 measuring points: 4 and 24% TPM at +50°C.